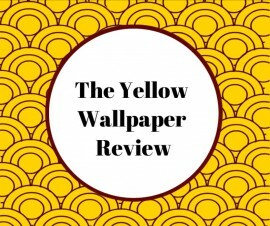 The book, The Yellow Wallpaper was written by Charlotte Perkins Stetson as a story loosely based on her marriage with her first husband, Charles Walter Stetson. A Harvard study about the author illustrates how her actual marriage was almost against her better judgment. 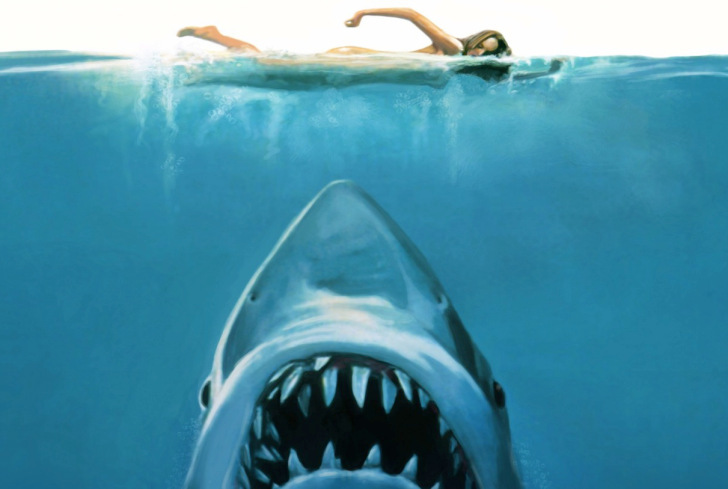 During the short story the protagonist, Jane, is overwhelmed with the her husbands refusal to believe in her mental illness, treating her like a child. The message is about the inability for women to be treated seriously about mental illness in the 19th century, and today. The husband, John, is an established doctor who Jane writes in her hidden journal is, “skeptical of mental health, or faith”. This leaves Jane feeling invalidated throughout the story. “If a physician of high standing, and one’s own husband, assures friends and relatives that there is really nothing the matter with one but temporary nervous depression – a slight hysterical tendency- what is one to do?” Stetson writes. Unable to speak about her illness or emotions Jane becomes angry with her husband but cannot understand why she would be angry with a man who takes care of her. This is what I would consider Stockholm Syndrome because she is sympathizing with a man who is essentially keeping her captive, and is avoiding treating her illness. With only pain pills and phosphates Jane is having to cope with her postpartum depression alone, three miles from civilization. It seems as though she is living in her own personal hell. Of all things about the nursery she resented, or better, obsessed over; the wallpaper. She is projecting her emotions on the house as a means to avoid her biggest issue: her depression and bad marriage. After expressing her grievances about the wallpaper John is as reluctant to believe her about this as well. Though it’s a small thing, the house reflects her actual concerns for her health. Jane, like Perkins Stetson, was refused the adequate care she asked for simply because She was a women in a time when women were viewed hypocondriachs. The story came off as a plea for people to see the realities of neglecting a person with mental illness, and the problems involved in isolating them. 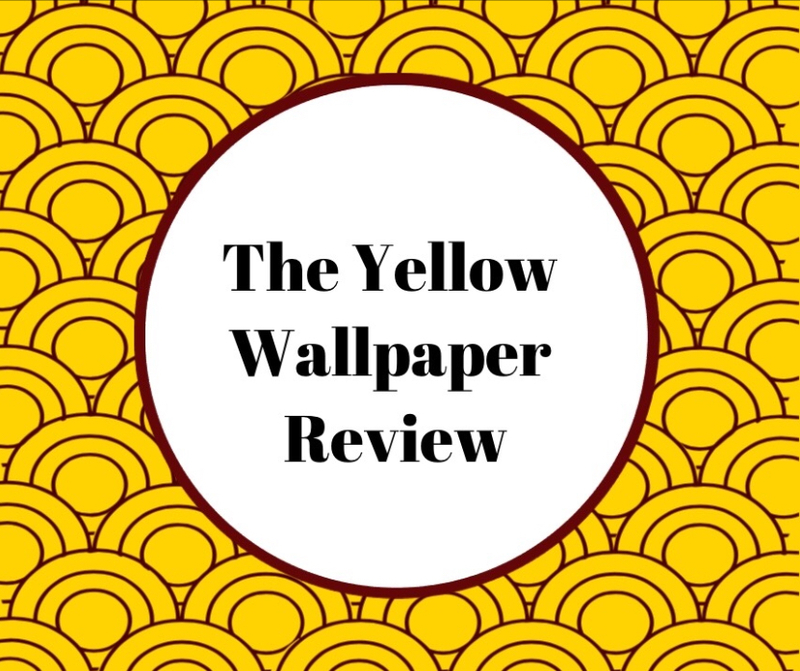 The Yellow Wallpaper itself is a metaphor for the ways women are taught to believe their mental illness is anything but, so we are told it must be family life, our careers, or a simple wallpaper design. Its a much more obvious dig at the inadequacies of the health care system for women. Time Magazine article written in 2014 explained, “despite the wide known belief women and men equally share mental disorders, intact women suffer far more”. Time’s said we don’t yet know why women suffer a from mental illness disproportionately. Maybe we’d see a little more urgency if it were men who were principally affected. The World Health Organization said on their website that because of stigmas both genders have difficulty finding unbiased treatment. When women dare to disclose their problems, many health workers tend to have gender biases which lead them to either over-treat or under-treat women the organization wrote. Almost two centuries later and stetson’s underlying message is still a universal one: Women’s health needs more attention in the medical industry.